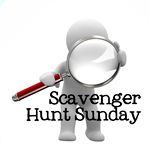 Over the past two weeks, we have had nearly 150 Scavenger Hunt Sunday participants. That’s pretty awesome. Granted, I gave you an additional week to submit your photos…but most of the entries were made during our usual Sunday to Tuesday time frame. Considering my heavy heart (following the death of my grandmother), your photos really brought a smile to my face – so much creativity and artistry among this group. It makes me proud….so proud that I thought I’d give away something. I think it’s pretty awesome and considering how proud I am of my fellow Scavenger Hunters, I thought I’d offer a seat in one of Kim’s upcoming workshops (a $75 value) as a sort of thank you for standing by me. If you’re interested, all you need to do is 1) participate in this week’s Scavenger Hunt and 2) leave me a comment indicating your interest (I’d hate to draw someone’s name who isn’t interested in attending this workshop, ya know?). That’s it! So…with that said, let the scavenge hunting begin! If you’ve participated in the Scavenger Hunt in the past, I hope this week’s items inspired you. If you’re new to the Scavenger Hunt…WELCOME! Next week’s items are sponsored by Brittany of The Richard Trio and Sacha of Sacha’s Saucy Snippets. 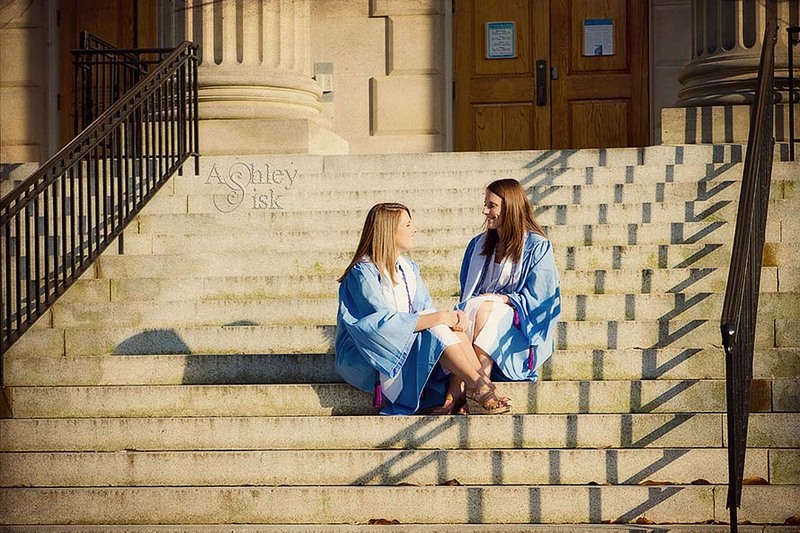 In case you missed it on Friday…last Sunday, I met up with my twin cousins (Emily and Erin) to take their graduation portraits. Even in the late day sun, I still had to compete with some harsh shadows such as the ones at Wilson Library. I still think it makes for an interesting shot. These are my keys (hello Captain Obvious). 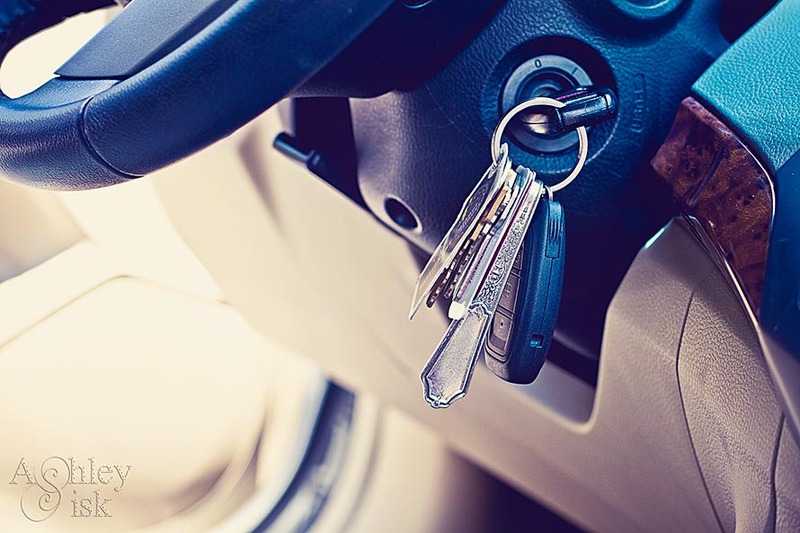 I’ve got two car keys (one for me, one for my husband’s car), three house keys (two for our house and one for my parents) and a key to my office. I also have what looks like the end of a silver spoon. No, I did not grow up with a silver spoon in my mouth, but my mom gave it to me and I think it’s cute. Unfortunately, it is often mistaken for a knife when I go through airport security. I shared this photo on Friday in black and white, but it’s so pretty that I had to share it again. I think this shot would look pretty cool blown up. I also love this angle – works for babies, works for adults! Here’s a photo of Erin from our session last weekend. 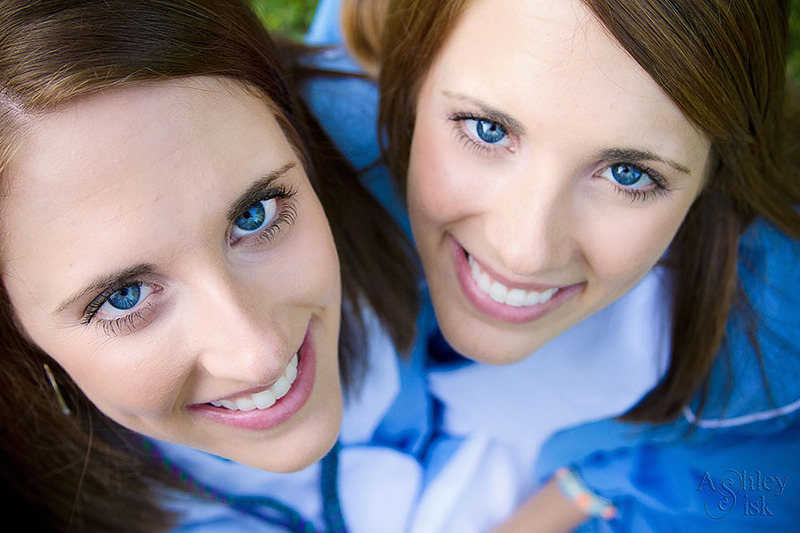 I initially had the girls facing the sun – I’m sure you can imagine how that looked (yikes!). However, when my brain and eyes had a chance to refocus, I thought better of my initial pose and had them face away from the sun…ya know, to take advantage of some pretty back-lighting. Okay, so this photo is not the best example but just roll with it. Anyways, I was working with Erin and asked her to gently turn towards me. I must have said something funny because she lit up with a beautiful smile. I love this natural expression. And yes, this is straight out of the camera (SOOC). 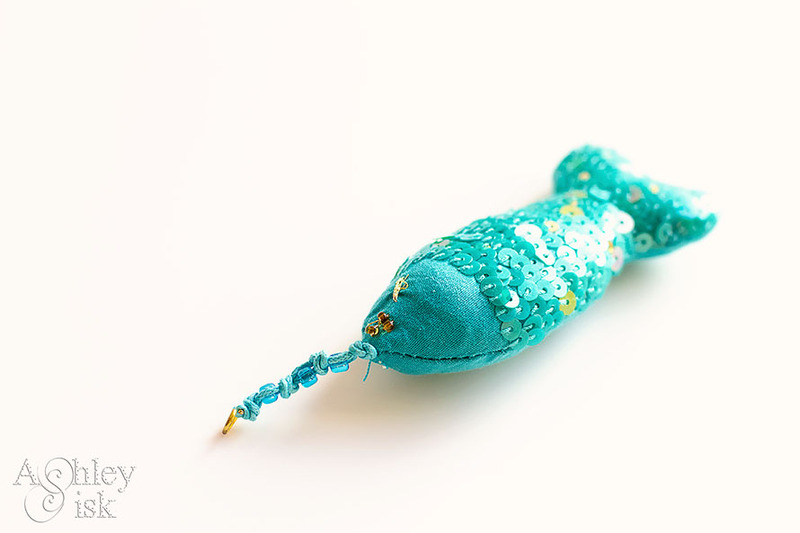 Finally, can you tell that this is a fish? In preparation for a pregnant summer, I ordered a couple of PEZ D’OR bathing suits from Zulily and Baby Steals (aka the Devil…jk). Not only did I get a great deal, but each swimsuit came with a cute little sequined fish. Oh and look…it’s high key! Again, thank you to Brittany and Sacha for so many great scavenger hunt items. If you’d like to contribute items to the list, just send me an email with your suggestions (I can better keep track of them this way – and I appreciate all of you that have submitted lists already…my SHS file is quite happy). Each week, I will select one reader’s prompt list, add those items to what is currently on tap and give the selected reader a shout out on my blog during Scavenger Hunt Sunday. Happy Shooting! PS: Tayet is hosting a new photo challenge called Take Your Best Shot that kicks off on Tuesday. Be sure to check it out. PSS: I’ll be away from my computer all day. My inlaws are hosting a baby shower for me and my husband this afternoon so we’ll be enjoying our family. I’ll catch up with your entries either tonight or tomorrow.